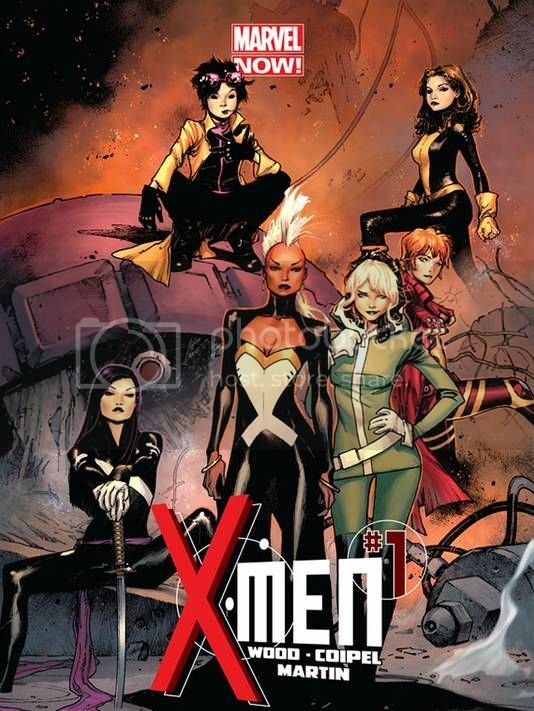 I realise there's been a fair bit of interest in this one with a lot of people looking forward to reading about an all female X-Men team but it looks like you're going to have to wait a little bit longer to see it. overall I enjoy the X-Books. I don't mind the idea of an all-female X-team but I see it as nothing as a gimmick. It'll last 10-15... 25 issues if we see 3 issues a month. And, considering the make-up of the current X-world, it's fairly obvious we'll see Wolverine and other male x-people show up. I just hope that Coipel isn't on the book for the first arc and than replaced by some other artist. The "rotating artist on arcs" method is the norm at Marvel these days (with the odd exception) so afraid you're going to be disappointed there. Turns out the delay on this one is a for legitimate (and rather sad) reasons and nothing to do with a slow creator though. Someone related to one of the people working on this book passed away. This is the reason, so hopefully not too much hating will go on here. Pushing the launch back is the best option out of all that was discussed. Yeah I figure as much, I just hope that if someone comes on its just to fill in until he's back for the next arc. When did the last Thor book with Fraction he did the opening arc than was done. Honestly, I can't wait for this series. Counting down the days. 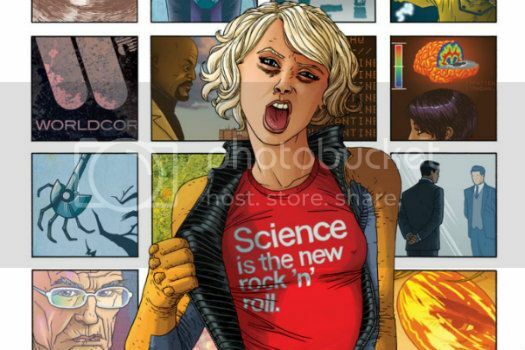 They are going to kill the reputation of X-Men comics and it won’t be a comic book but something else. and this is based on what exactly??? Okay, so, I picked this one up and read it yesterday. Guess I must be in a very small minority as I've no idea how this is getting 5-star reviews. Not sure I know where to start really. The main impression I got from the issue was that it's a fan book, you're seemingly expected to already know what is happening & who everyone is. And not in a "dropped right in the action & filling in the gaps" kinda way, just a "here's stuff, live with it" vibe. For me that's not a very good thing for a #1. The story started off with a nice structure but by half way through the issue the twist was obvious. The end held little impact as I'd no idea why Big Bad #1 being scared of Big Bad #2 was such a big issue. And to top it off, Coipel is the artist. Never been a fan of his work and this didn't change my opinion. Won't be picking up #2 of this one. If I had to guess, Spaced... I'd say it was most people's reaction of "well, damn, that was a lot better than the utter dreck I thought it would be." The reasoning for the all-female team made sense as there was no "reason" per se... just kinda happened. The bad guy I don't get. It really seems to be an Avengers or FF type of villain. X-Men has been so mutant-centric is just seemed... out of place. The villain Sublime originally appeared in New X-men. I personally dug the first issue, I can see how a few detail could be foggy for those who haven't followed X-Men and come off as a fan book though. Sublime is kinda sorta working with the X-Men here, though... it's his sister that's the baddie. I don't recall much of Sublime... was it Morrison's New X-Men or the later newer students New X-Men? I'm liking X-Men. I've never heard of sublimne, but it all seems interesting. I'm just waiting for an explanation about why Jubilee seems to not be a vampire anymore. Her last appearances, in storm's X-team book pre NOW and X-23, still had her very much a vampire, although one who could control the bloodlust. She still couldn't really handle the light (she wouldn't die I don't think, but it was painful) and she had fangs, vampire like eyes, etc. Now she shows absolutely no signs of being a vampire, she's just a depowered mutant again. I wonder if the writer is just ignoring that, or if it will actually be addressed at some point.